This is such a fun set, and makes a great gift! 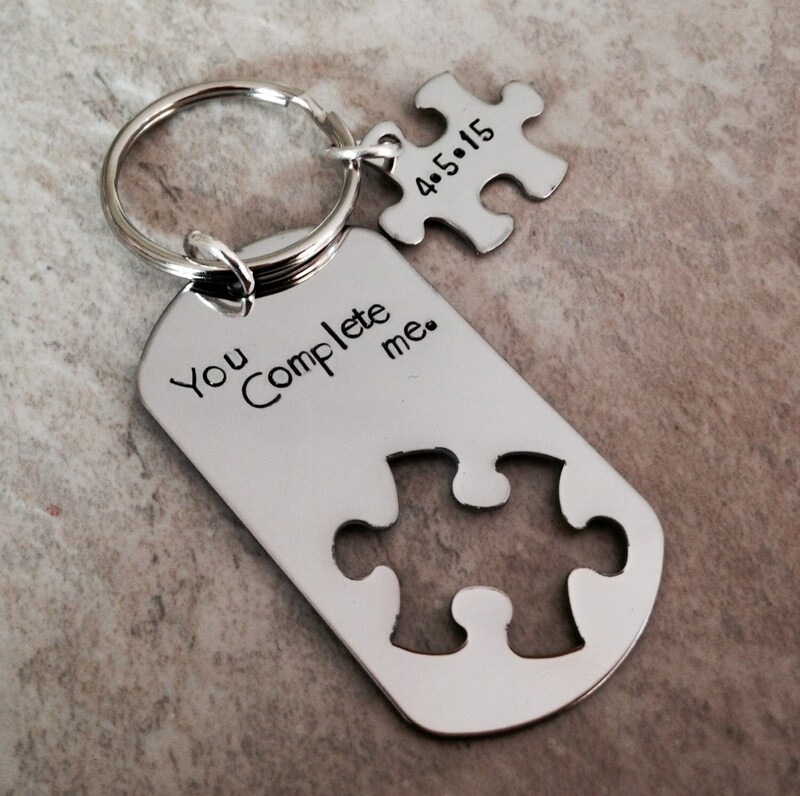 The larger portion of the keychain says, "You Complete Me"--Yes, the wording can be changed! And if you'd like to add names to this piece, that's fine as well! The smaller puzzle piece can fit a name OR date. I cannot fit both. I suggest adding names to the larger piece and a date to the smaller, or just initials on the smaller puzzle piece. Feel free to send me a message if you have any questions. 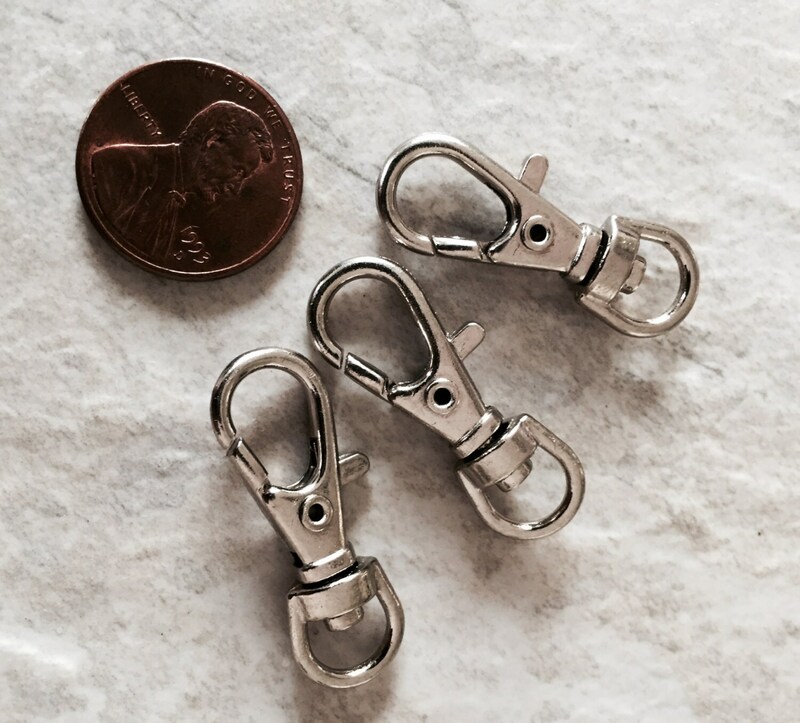 Upon check out, please use the drop down menus provided to select your keychain style. 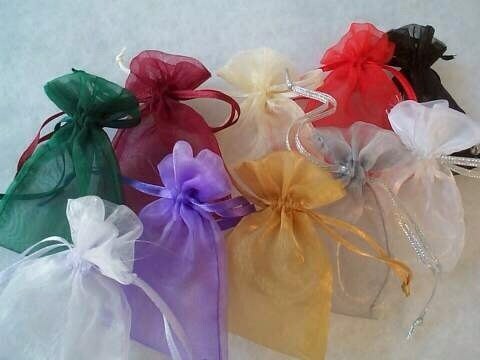 Also, please leave me a note in the "notes to seller" box with any personalization information I may need to know.